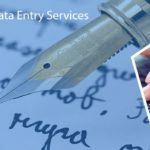 Data Entry Export is the perfect and highly preferred scanning and indexing service provider to the millions of clients spread across the world. Are you tired of dealing with the bulk of paperwork? 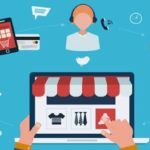 If yes, then, you might be looking out for an outsourcing service provider who will be aiming to digitize your documents. 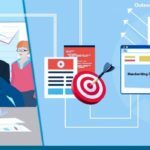 With the rapid rise in the field of digitization, the concept of scanning and indexing has gained an immense popularity as they help to digitize your paper documents with an ease. At Data Entry Export, we have a team of skilled and professional specialists who ensure to deliver accurate and reliable scanning and indexing solutions at an economical price. retrieval process on your database. We carry out the data indexing from the scanned documents so that they be indexed into various formats with an ease. The service encompasses complete profile and text indexing and data backup. 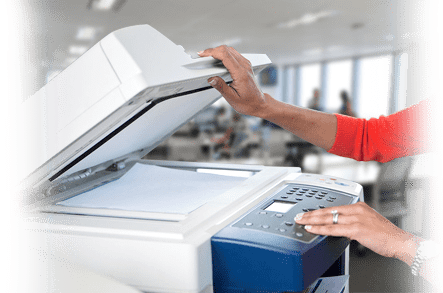 Document Scanning – Under our document scanning service, our professionals will undertake the responsibility of converting the paper documents into the digital files. Our services cover mailroom scanning, invoice scanning, and large format scanning. Document Indexing – We believe that document indexing is as important as document scanning. It is basically used for searching and retrieving a specific information from a particular source. Our document indexing service consists of storing the archives, full-text indexing, document web hosting, eDocument management, OCR indexing, full-text indexing, and categorization. Book Indexing – We help our clients to reach out to a specific information in a book with our book indexing solutions. Our team ensures to retrieve a particular detail without wasting the precious time of the readers. We perform the overall process of creating the index entries, filtering, and later on, merging them into the catalogs.